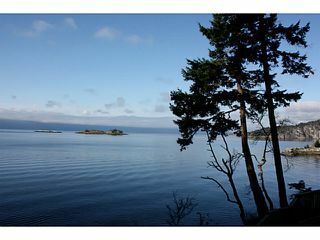 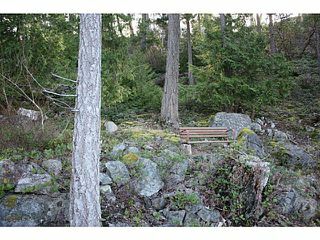 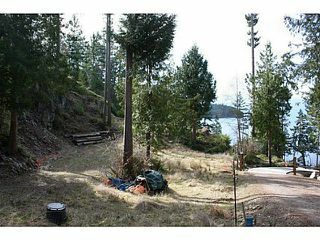 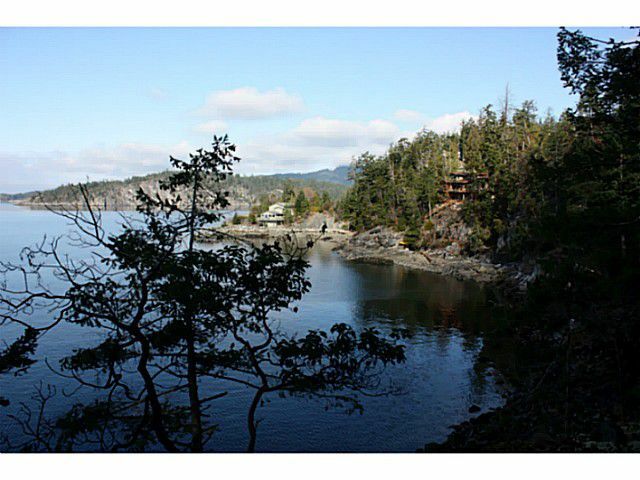 A spectacular West Coast waterfront lot that looks out over the Strait of Georgia and glorious afternoon sun and sunsets. 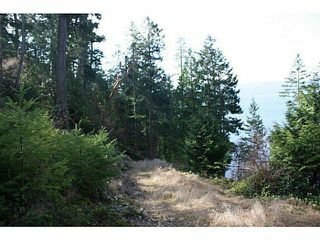 1.5 acres which backs onto Daniel Point Park for a supernatural extension of this property. 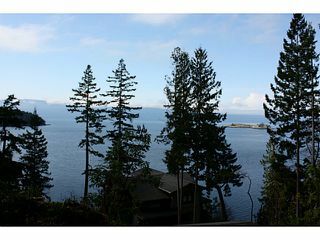 Eagles, otters, whales anddolphins are all going to be easily viewed from the perched building site. Closer to the water is room for another structure to fully enjoy the opportunity. A very unique parcel awaiting your plans and dreams.